See full chart for point levels. See LEADERBOARDS on the machine, updated every Monday and Friday. Play each month for points. Must play 25 games. 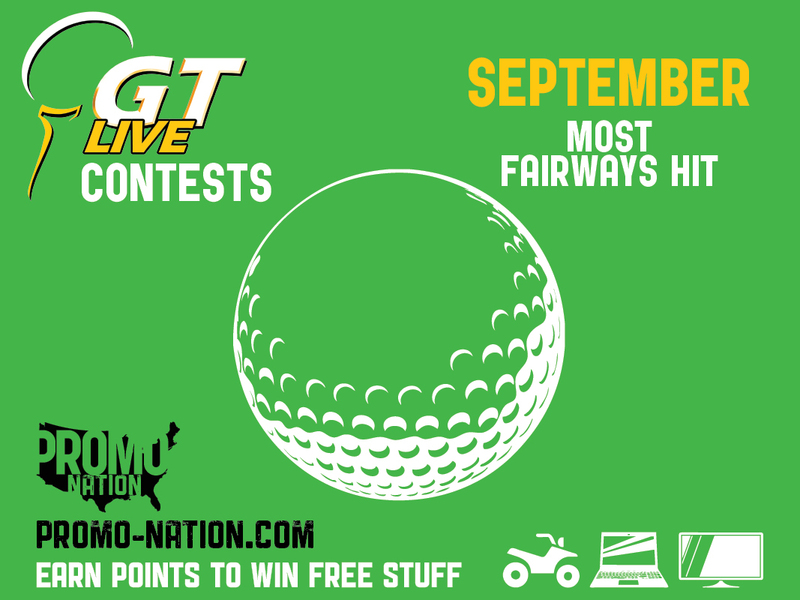 Points are awarded to highest result from each month’s average score contest. Tie-breaker is most most games played. 18-hole complete games only. Players must be at least 21 years of age to win. Players must use the same Persona ID (Credit Card, GT Card, SSB Card, Ambasador Card) for the entire contest. Players must use a “legal name” associated with their Persona ID. Player using more than one card or ID will NOT have their totals combined for any reason. Players can only win one prize per contest. Prizes cannot be redeemed for cash. 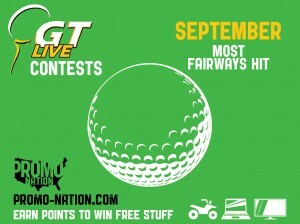 Leaderboards and final results can be found at http://promo-nation.com/. Once contest points are awarded you have 90 days to create an account at awards.promo-nation.com to claim points. Points do not expire once claimed – save up as long as you want.